A young Englishman abroad in Napoleonic-era France, he falls instantly in love with a mysterious and imperiled Countess, whom he glimpses momentarily behind her black veil. 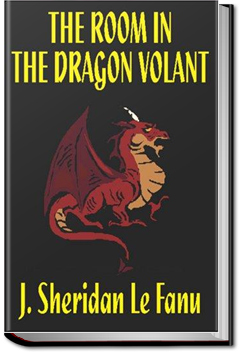 In order to be near her, he takes a room in the Dragon Volant (the Flying Dragon), a haunted inn that has been the site of mysterious disappearances. This entry was posted in Reading on February 11, 2017 by all-you-can-books.